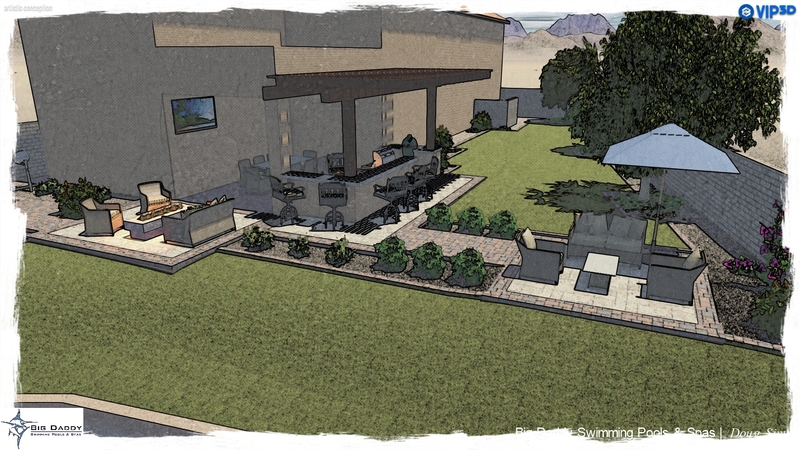 “Discover why the Greatest Customers insist on us to Design & Build their BACKYARD PARADISE! 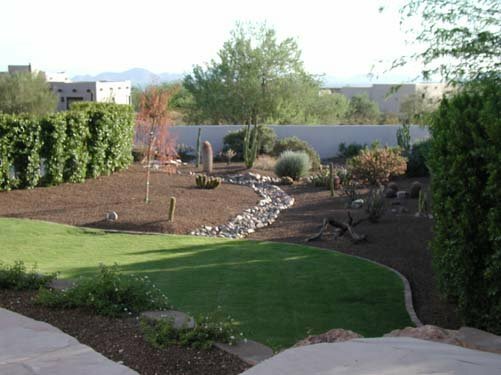 Arizona’s Top Rate Landscape Design/Build Company & Best Price Guaranteed! Now is the BEST time to Design/Build your awesome Landscape and Masonry project. 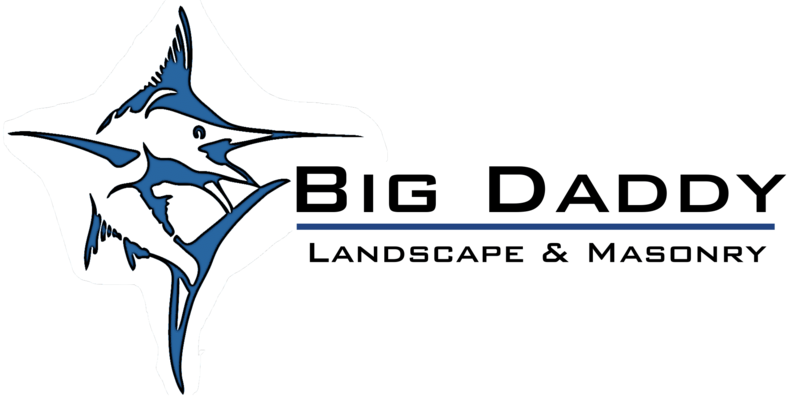 “Big Daddy Landscape & Masonry” prides itself in your satisfaction. 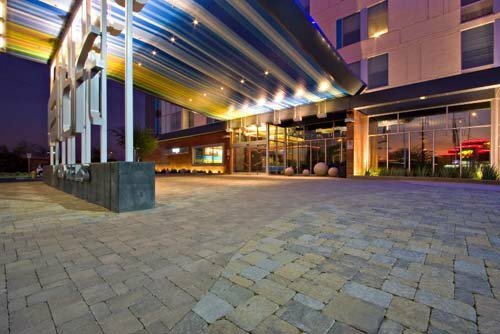 A “can do” attitude and approach to your project’s details is at the heart of our building philosophy. We are Dedicated to your vision…Committed to excellence…Will thoughtfully manage the building process…Responsibly delivering on time and within budget. 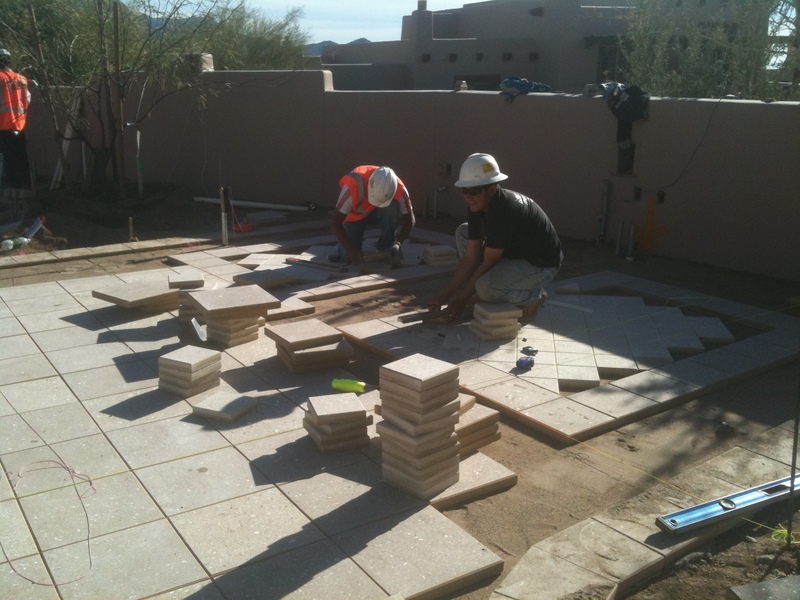 Custom Landscape & Masonry construction in Arizona is not a function of price, it’s a function of effort, & good communication is the key to a successful project. Let “Big Daddy” help you make your Family’s Outdoor Living Spaces come to life. 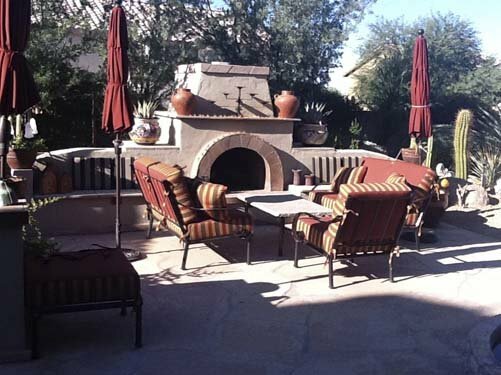 Arizona’s climate is wonderful and allows outdoor living to be a year round event. 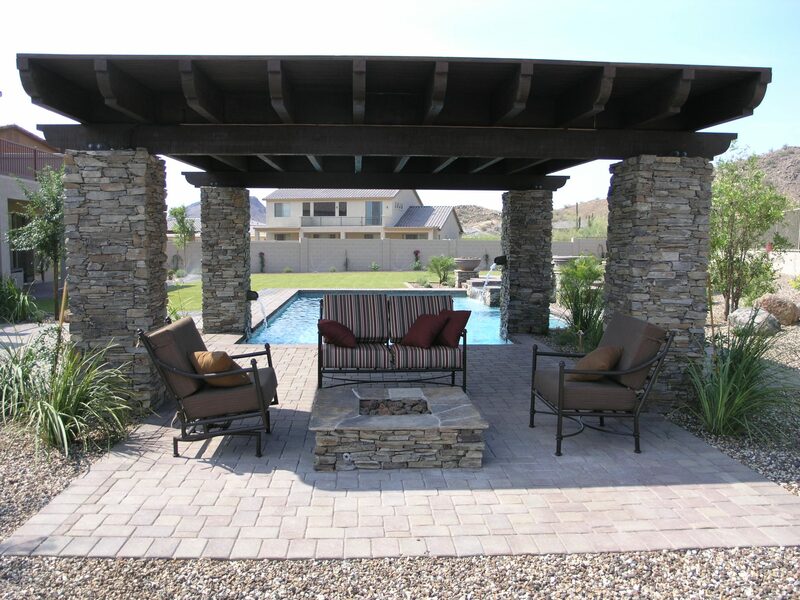 Creating spaces that facilitate maximum enjoyment and fit your lifestyle and budget is our passion at Big Daddy Landscape & Masonry. 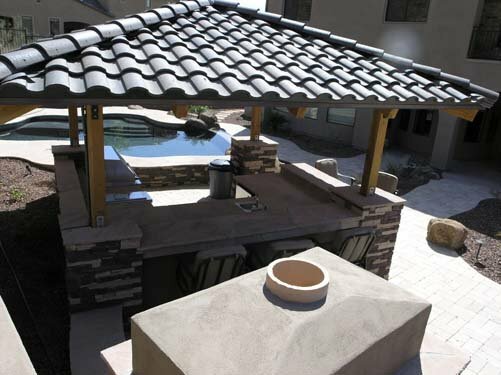 Whether you are a master chef and need that perfect outdoor kitchen or if you entertain and need a unique congregating area around a fire feature or fountain, our experienced design team can help you create the perfect space. If you can dream it, we can achieve and our commitment to you is to provide an end product that is among the best in the industry. You have a style and taste that is uniquely your own and your backyard is an extension of your home’s decor and design. 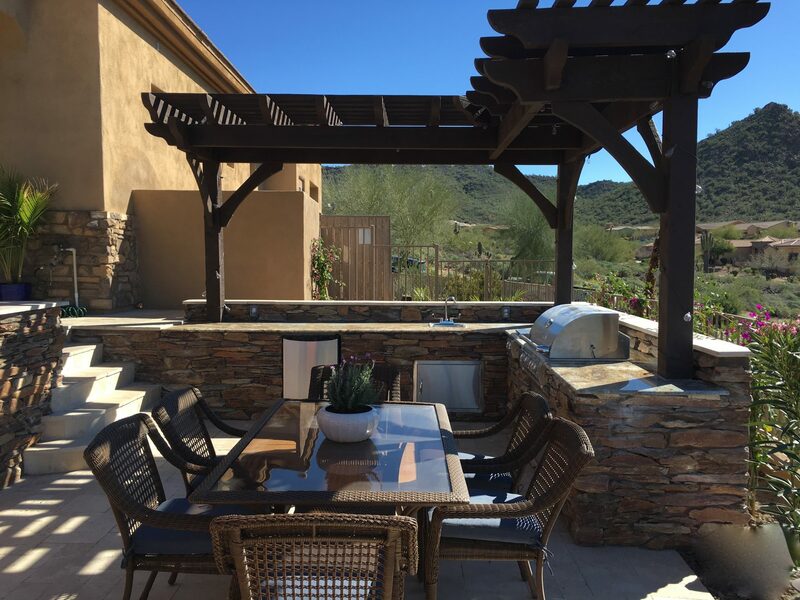 Regardless of “Old World” or “Modern” and from Free Flowing Lines to more Contemporary Designs, Big Daddy has the experience to incorporate your style into your outdoor living design. We can match your tastes with perfect finishes and will recommend the best suppliers to provide you with an array of choices. From swimming pools to sport courts and shade structure to different styles of patios we have the expertise to help you make your backyard dreams come true. No two projects are ever the same, each have a unique set of details and challenges to address and solve. 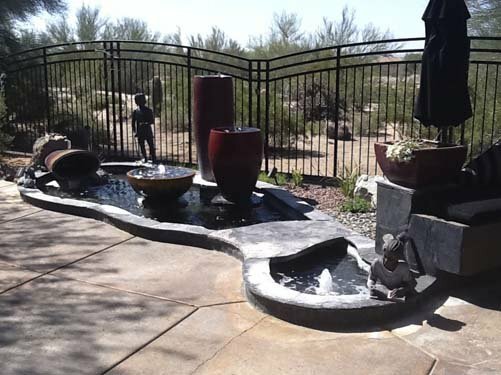 Big Daddy has assembled a team of designers with over 80 years of experience meeting the needs of the Phoenix metro area market. We will create a custom plan that addresses all the details of your project’s unique circumstances. From irrigation and plantings to outdoor audio/video and lighting, no detail will be overlooked. 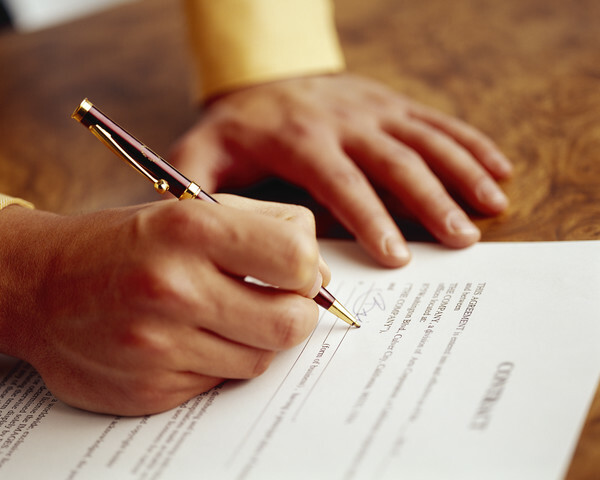 You can rest easy knowing that the process is being handled by a licensed/bonded/insured contractor with the highest ratings and best track record in the industry.